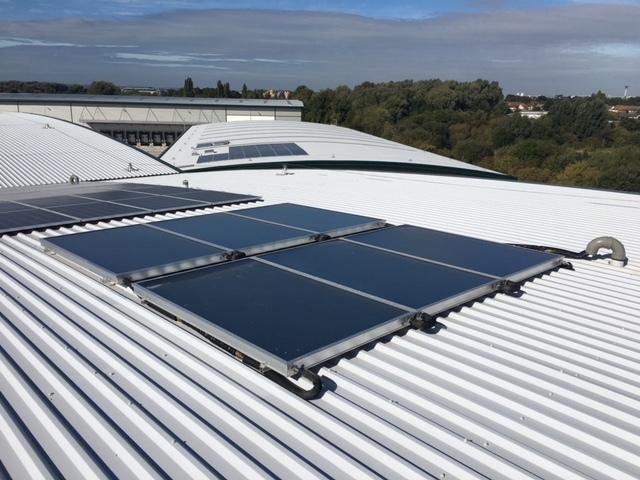 Oventrop have successfully designed, supplied and installed four complete solar thermal hot water systems for new industrial units at Heathrow Logistics Park. 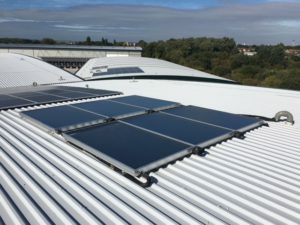 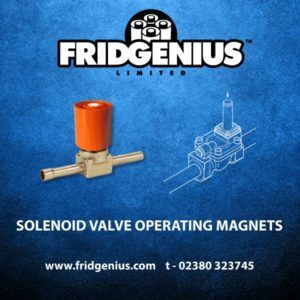 Each system, specified by HWM Building Services, was complete with OKF CK22 flat panel on roof solar thermal collectors; Pre-Heat Storage Vessels; Regusol Pump Station; Regtronic Solar Controls; Tyfocor solar fluid; all interconnecting pipework and bracketry. 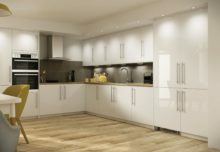 Both HWM and main contractor Readie Construction were very pleased with the quality of the products, installation and service that Oventrop provided on this project.